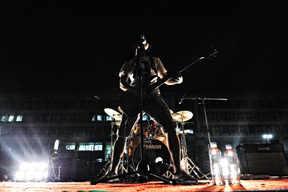 Through their music, grindcore duo Bamseom Pirates puts the spotlight on South Korea’s social issues, giving a voice to the angst felt by the young people in South Korean society today. But one day in 2012, their close friend and producer is arrested on suspicion of violating the National Security Law . . . .